Last night’s Channel 4 news included interviews with Jane Golding and other BiG activists in Berlin. 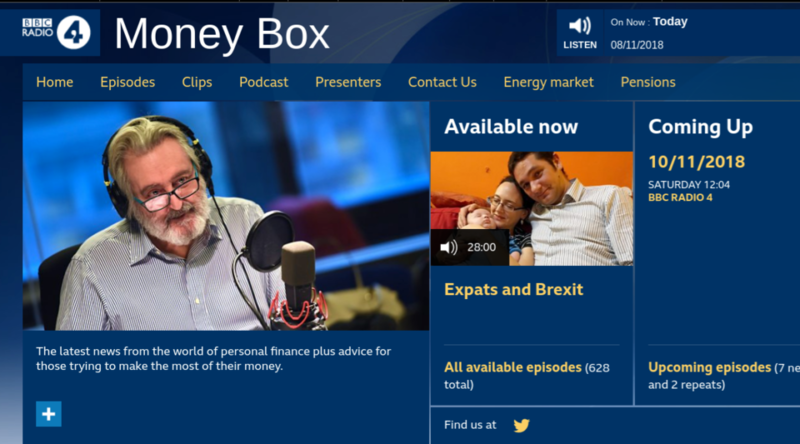 We were asked about the impact on our everyday lives and what a no-deal Brexit means to us. You can watch the interviews here, and the entire show at the C4 news website. You can also watch the opening speeches at the British Embassy event below, from Sir Sebastian Wood (British Ambassador to Berlin), Christoph Wolfrum (Federal Foreign Office); Jane Golding, Chair, British in Europe and British in Germany, and Engelhard Mazanke, (Berlin Foreigners’ Registration Office). 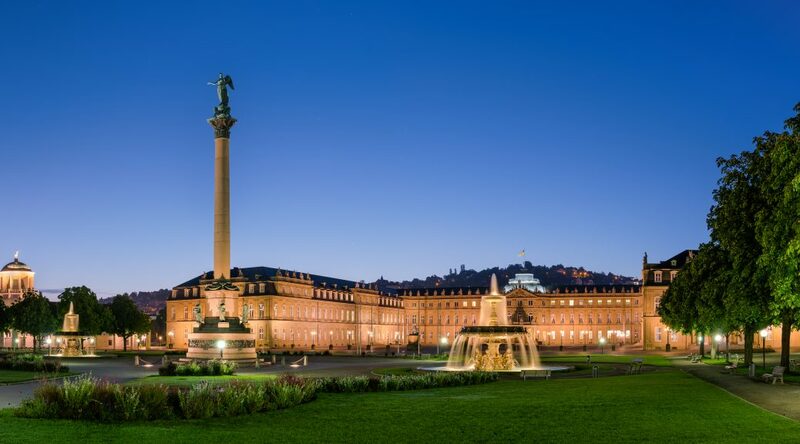 The Stuttgart chapter will be holding a Christmas drinks party on Thursday, 13 December, an opportunity to meet the new committee and hear about some of the events planned for 2019! All welcome! Details are also available in a flyer, download by clicking on the icon beneath. This event also appears in our Events Calendar. 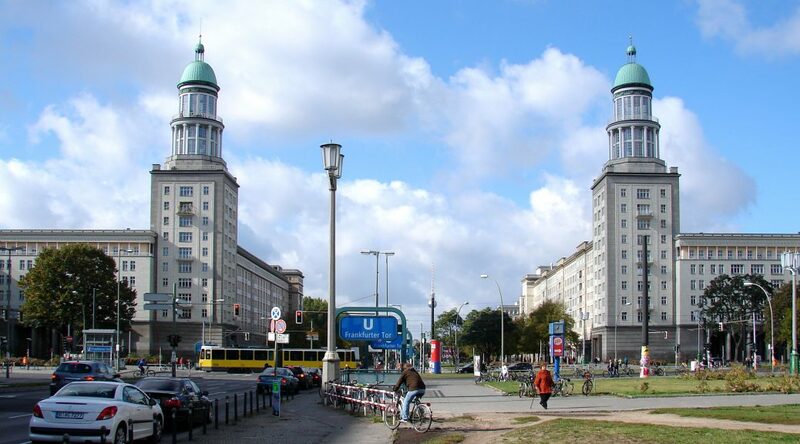 The next weekly Berlin Stammtisch will take place on Saturday 24th November. This event can also be found in our Events Calendar. It can be irritating to have to return to the British in Germany website just to see if we have posted anything new. To help we have created a new mailing list which you can subscribe to. Just enter your email address and we will send to you an email containing extracts of any new posts put up on the website in the last day. You will receive a maximum of one email a day if there have been new posts on the website in the previous 24 hours. No updates, no email. Sign up to our mailing list to benefit from this option. You can unsubscribe at any time by following the link at the bottom of every email we send. 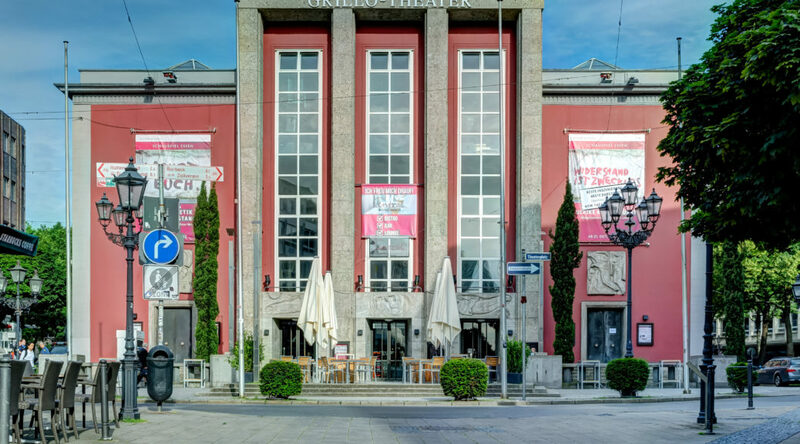 Constance Simms, one of the British in Germany Interns, reports on the recent InfoAbend in Essen. The InfoAbend in Essen took place on the 31st of October in the Volkshochschule, Burgplatz Essen, with BiG representative Jenny Hayhurst joining Rafe Courage (British Consul General Düsseldorf), Bernhard Nadorf (Chair of the Deutsch- Englische-Gesellschaft Ruhr e.V.) and Frau Anjelika Fischer (there as a representative of the town of Essen) for a discussion on the current state of negotiations, followed by a lengthy Q&A session. Making my way to the venue through the streets of Essen, I was confronted by many a horrific apparition due to the meeting falling on Halloween Eve. Witches, ghosts and a splattering of fake blood greeted me as I hurried along, however the scariest spectre of the evening was yet to be encountered, that of a No Deal Brexit. It was this fear of a No Deal scenario, due to our proximity to the withdrawal date, that permeated the atmosphere of the evening. Following an opening statement by Bernhard Nadorf, wherein all the speakers were introduced, Mr Courage took to the floor. He underlined the futility of a No Deal scenario for everyone involved, emphasising that his colleagues were working hard to ensure a deal so that an agreement would be reached to permit EU citizens in the UK, and UK citizens in the EU to continue living their lives more or less as they hitherto have been. Mr Courage was followed by BiG’s Jenny Hayhurst, who opened with a challenge to the commonly held image of British citizens in Europe, reminding the panel and audience that of the 1.2 million British citizens in the EU, over 84% are under 65 and thus of working age. In a further sting, she reiterated how 60% of these British citizens were disenfranchised in the referendum, a referendum that has tossed many of their lives into an agonising state of limbo. 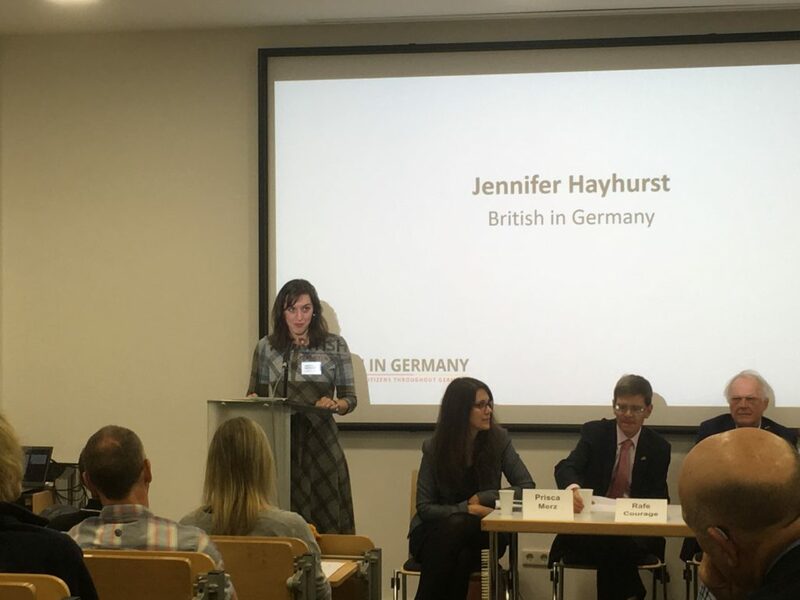 Ms Hayhurst stressed that although in practical terms it was a sensible idea for British citizens living in Germany to collect as comprehensive a stack of documents as possible in order to prove their status should Britain crash out of the EU, the best solution is to make sure that Citizens Rights (as laid out in the Withdrawal Agreement) are ring fenced, in order to restore a semblance of stability to the 1.2 million British lives on the continent. Frau Anjelika Fischer addressed the crowd next with her practical approach to taking German citizenship, accompanied by an informative slideshow that explained why to do this, who is eligible, and how to go about being naturalised. The subsequent Q&A was under Chatham House rules, so I am somewhat limited in what I can report regarding the questions or the panel’s answers. I am, however, able to disclose that a lot of questions concentrated on the subject of British citizens returning to Britain with their European spouses in the event of No Deal. 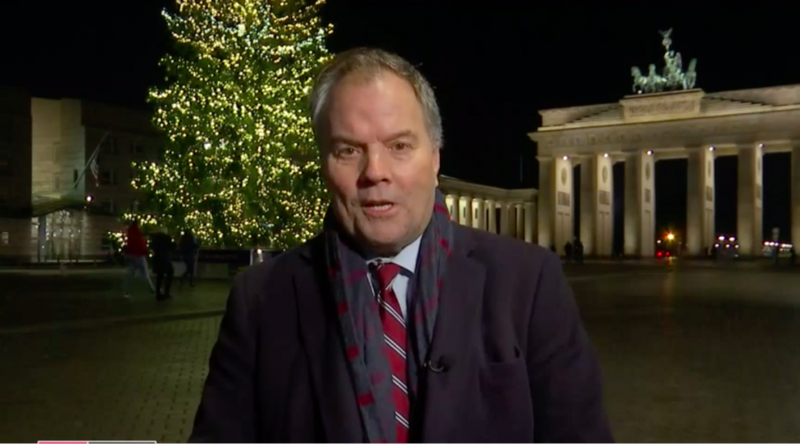 Further questions revealed that pensions, cross border payments and travel restrictions were also a top priority, along with the question of German citizenship (for which Frau Fischer’s presence was indispensable). 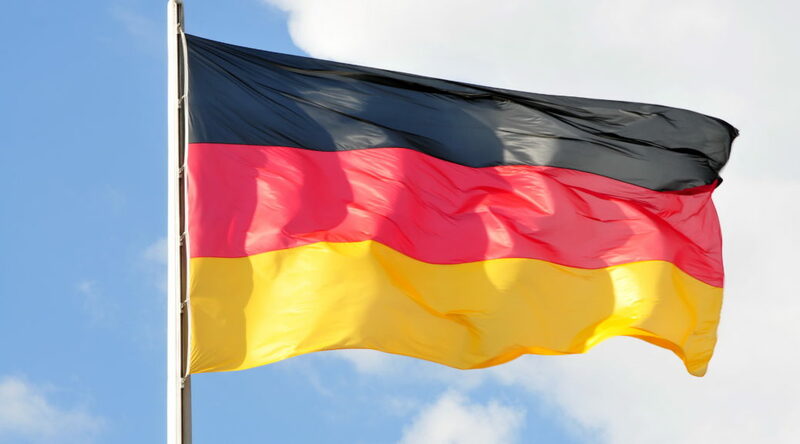 The questions revealed a sense of growing distrust among British citizens in Germany towards the British authorities, and a strong frustration about the lack of information available when we are so close to the Brexit date of the end of March 2019. Many felt that the lack of provision made by the British Government has left them in a state of great uncertainty. BiG’s Jenny Hayhurst was especially tactful in addressing this issue in her speech, pressing the panel’s British Government representatives for more answers to the many vital, unanswered questions. BiG are making a formal record of all the questions asked and the answers given, in order to pursue answers from the British authorities in the forthcoming months. The BiG’s InfoAbends are continuing around the country, with the next one taking place on the 13th of November in Bremen. More information is on our website and our facebook page. The impact of a No-Deal Brexit. The loss of Free Movement, specifically working or offering services to a range of EU countries. Healthcare and the transfer of UK Healthcare to another EU country. Study, Erasmus and the treatment of UK Nationals resident in the EU who then wish to study in the UK. Couples returning to the UK including the cost of returning and selling property abroad or even buying in the UK. Aggregated Pensions across EU countries. The programme is available via the programme’s Website. 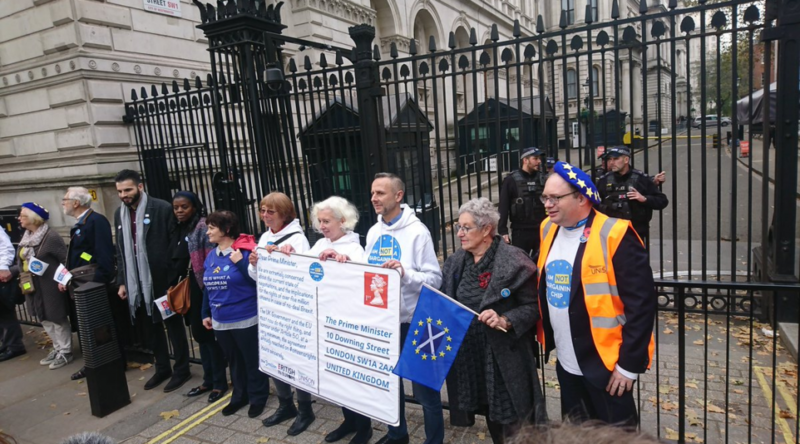 As part of the Last Mile Lobby, a joint letter to Theresa May was delivered to Downing Street by representatives of the3million, Unison and British in Europe. 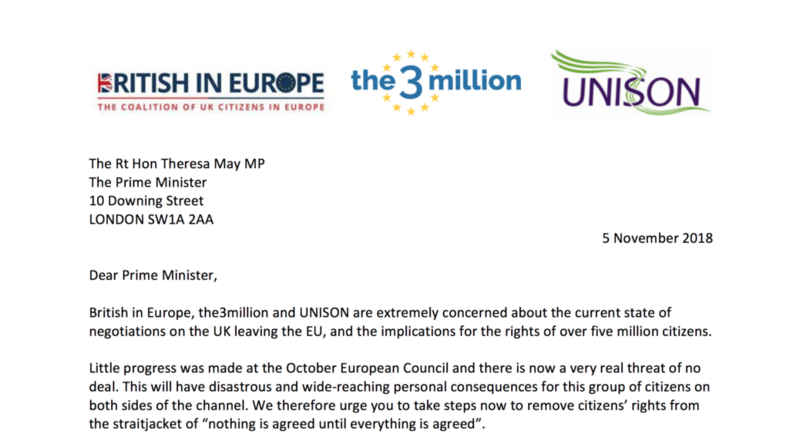 In it, the groups express their concerns over citizens’ rights of the 5 million citizens affected and ask Mrs. May to join with the EU and meet their commitments to them. Finally here is a Press Release for the German Media. 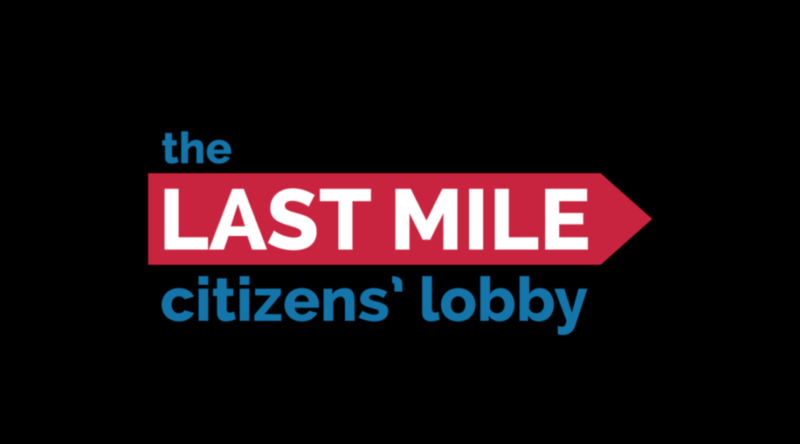 The Last Mile Citizens’ Lobby is now approaching its climax with the mass lobby in London on 5th November. However whether you are able to attend or not you can still take part in the lobbying activity by writing to your MP. What are we lobbying for? 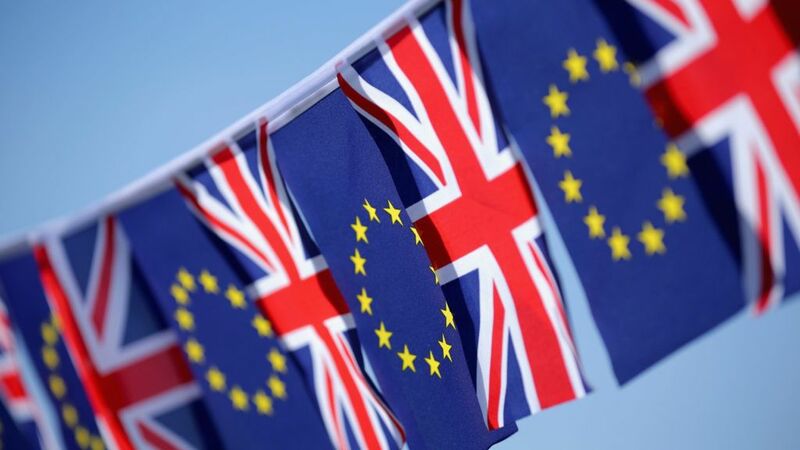 It’s been over two years since the EU referendum, and as March 2019 draws closer the many months of negotiations might still come to nothing if the EU and the UK don’t reach an agreement on Brexit. Enough is enough – we need the UK government and the EU to honour the commitments already made to us during the negotiations, no matter what. We are campaigning, alongside our friends the3million, which represents EU citizens in the UK, for the UK government and the EU to commit now to ring-fencing and implementing the citizens’ rights part of the Withdrawal Agreement under Article 50 – no matter what the outcome on Brexit. The last lobby on 13th September, 2017 was attended by 400 people, with over 1000 sending in letters as part of the e-lobby. With time running out, help us make this year even bigger. British in Europe have produced a page providing all the information you need to prepare your own letter to your MP setting out our concerns. A template letter is available, but it is always more effective if you can personalise it with your own situation. If you have any further question, check out the FAQ page on the British in Europe website. 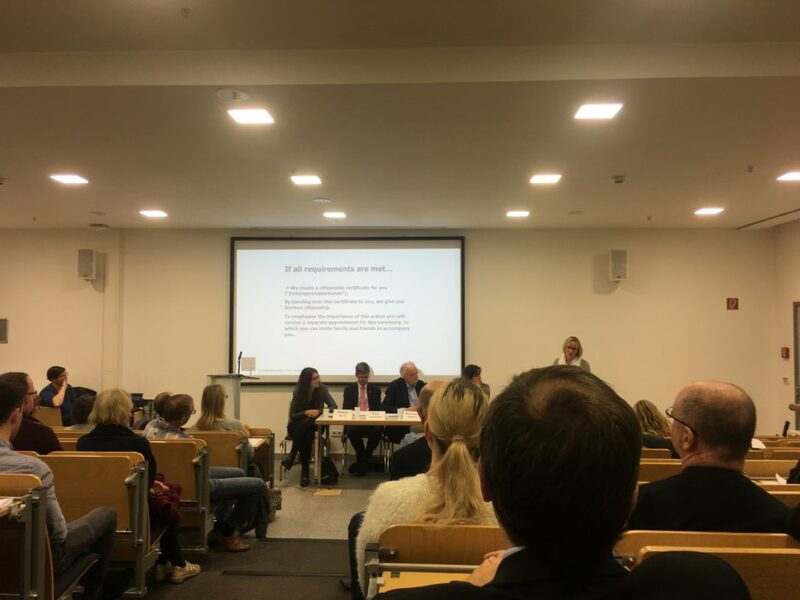 At the InfoAbend events many of the same questions regarding Citizenship, Permanent Residence and the impact of a No-Deal Brexit are raised. We have therefore pulled together the information we have available and have published it on two new information pages. We hope you find this information of use.